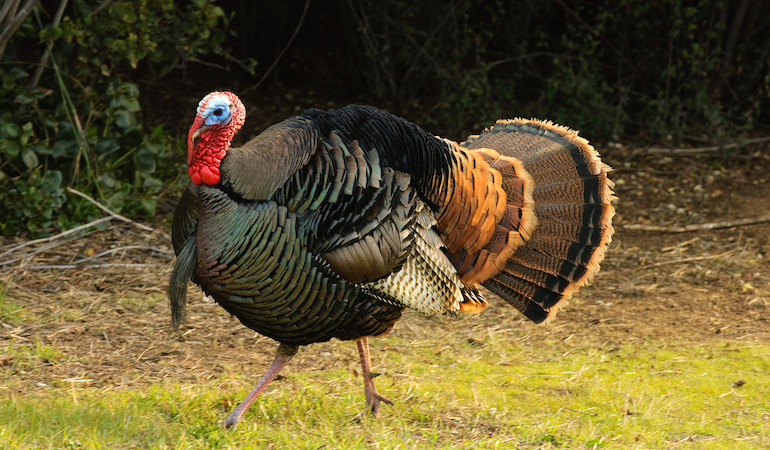 Technology has improved gear that turkey hunters use in the woods. Here are some of the best. 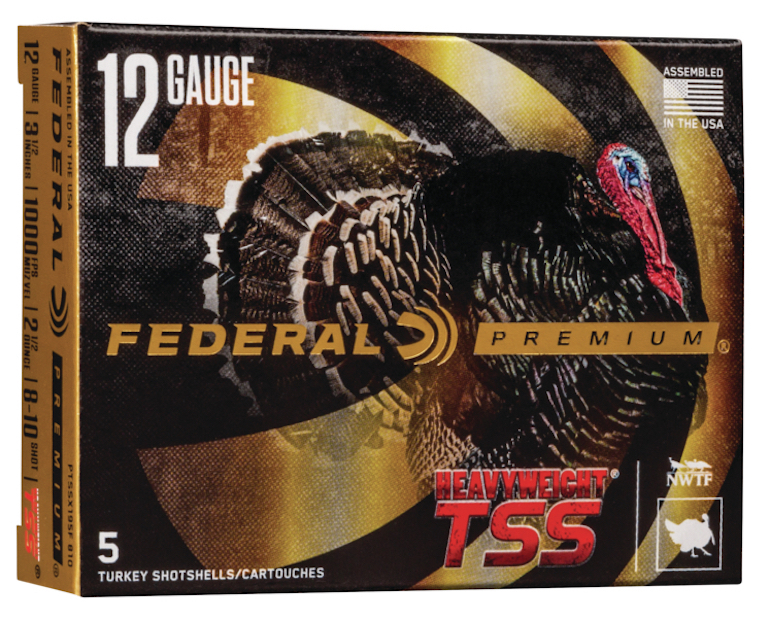 Check out this gear great for spring turkey hunting.